An intoxicated Indiana man found passed out in the driver’s seat of his car was in his underwear, had on one sock, and was wearing his pants like a shirt, cops report. 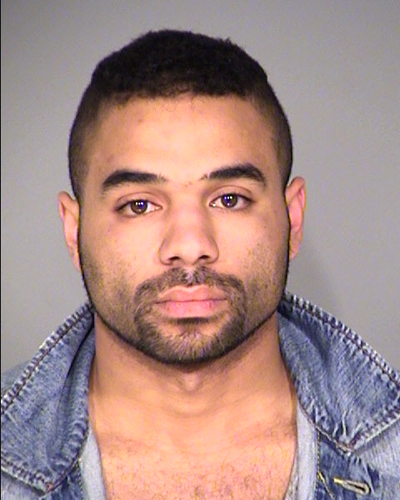 Bryan Hill, 24, was behind the wheel of a 2013 Honda yesterday when police found the vehicle blocking traffic, according to an Indianapolis Metropolitan Police Department report. Hill was arrested around 4 AM Sunday for public intoxication and obstructing traffic. Hill is locked up without bond in the Marion County jail due to a hold from another county. He is scheduled to appear in court tomorrow morning.